About Gandy Businesses - Shop Gandy! Gandy Boulevard is a hallmark main street in Tampa with local and national brands lining the corridor. 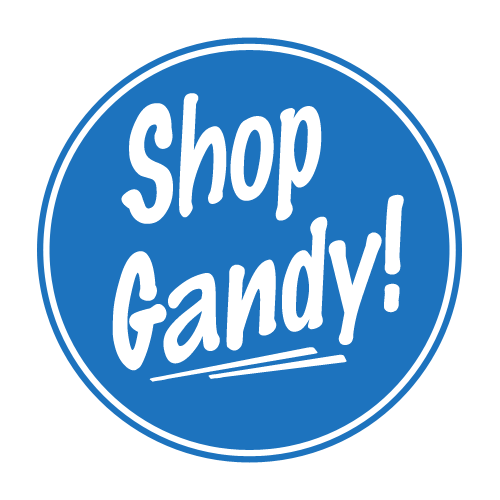 Please scroll through the Gandy Business directory below and remember to Shop Gandy! and support your local businesses! TAMPA (FOX 13) – Shop Gandy! 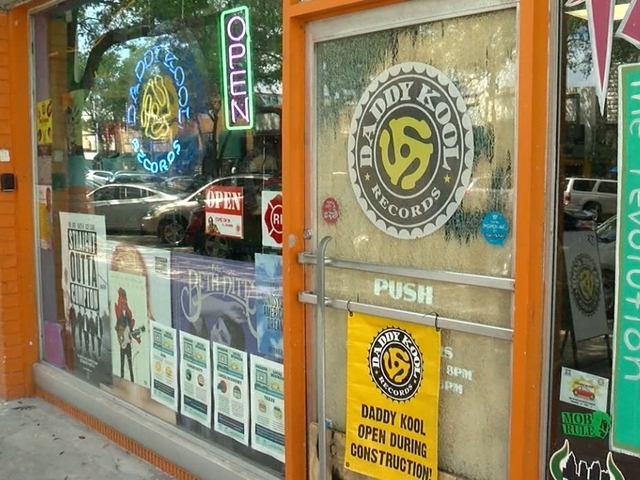 is an initiative to promote shopping on Gandy Boulevard during an upcoming construction project. By the first of the year, construction will begin to extend the Lee Roy Selmon Expressway to the Gandy Bridge. The expressway extension will come right down the middle of Gandy Boulevard in the median. In hopes of lessening the impact to local businesses, the Tampa Hillsborough Expressway Authority has teamed up with the Chambers of Commerce in the area to promote shopping during the construction. The campaign’s launch party kicks off on Tuesday at 81Brewing Company at 5:30 p.m. to introduce businesses to the campaign. It will also be an opportunity to meet the area’s Chamber of Commerce leaders and members. TAMPA BAY, Fla. – September is a notoriously tough month for small businesses. Hurricane Irma disrupted multiples days causing lost customers making things even worse for “Mom and Pop” stores. In Tampa, the Shop Gandy! campaign gets started on Tuesday with free food and swag at the 81Bay Brewing Company: www.southtampachamber.org/events/details/shop-gandy-kick-off-event-24484. Over in St. Petersburg, Mayor Rick Kriseman signed a proclamation for Burg Buys Local Week: www.stpete.org. When shopping in the ‘Burg, make sure to use the #StPeteRecovers hashtag on social media to get some special attention. The Twistee Treat’s ccone-shapedbuilding and ice cream have been around since 1983. Our homemade ice cream creates an experience as the rich, smooth flavors take you back to a simpler time. To learn more about us and get updates, like us on Facebook! For up to date information regarding the Selmon Extension Project please sign up for THEA’s Newsletter by visiting their website. Mellisa McColley serves as the Selmon Extension Project Information Officer. She is excited to support local businesses and keep the public informed on every detail of the project. She can help with any questions or concerns business owners or citizens might have. Up-to-date information will also be provided during her weekly business roundtable meetings, scheduled to begin early 2018. You can reach Mellisa at (813) 613-2306 or mellisa@selmonextension.com.